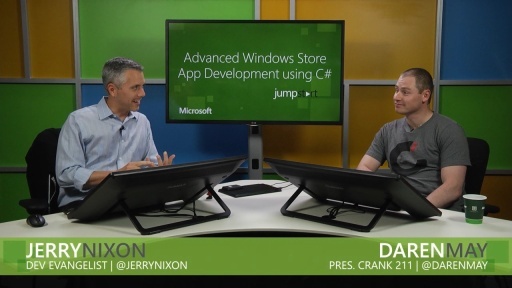 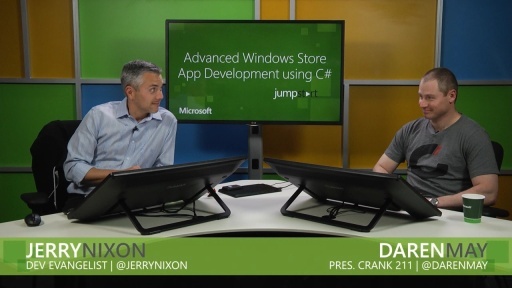 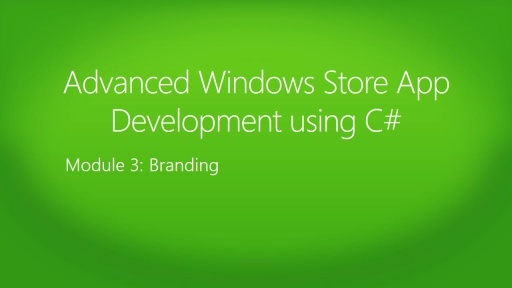 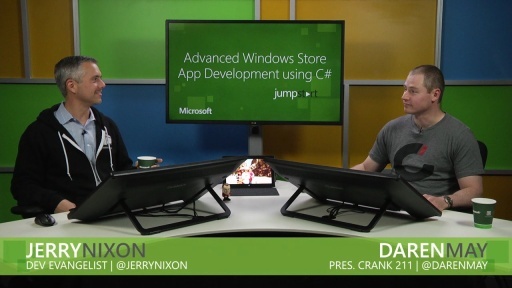 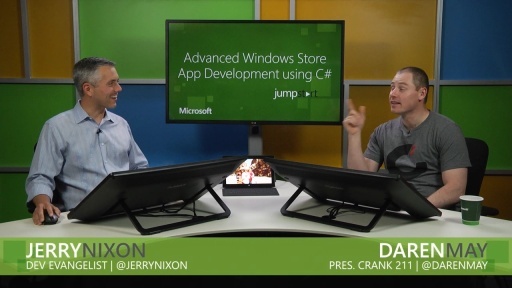 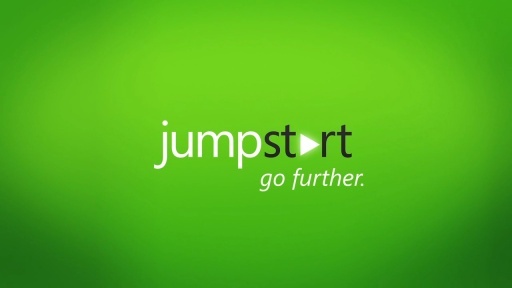 This Jump Start provides an accelerated overview of Advanced Windows Store App Development Using C#. This is a course for intermediate to advanced learners and helps you prepare for Microsoft exam 70-485. 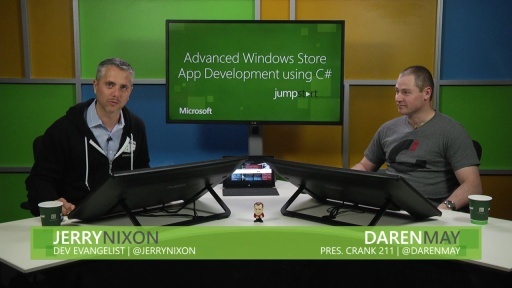 Microsoft Technical Evangelist Jerry Nixon and the co-founder of Crank211, Daren May share numerous demos and samples of simple and complex techniques on how to add animations and transitions in a Windows Store app to improve the user experience, how to optimize various storage mechanisms, choose a suitable caching strategy for their Windows Store app, to name a few topics.